Various treatments, which can soften or even eliminate wrinkles, can be divided into two groups: surgical and non-surgical procedures. 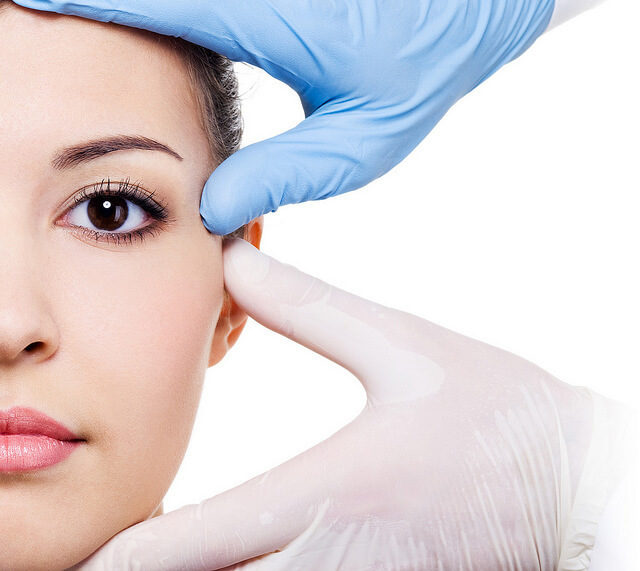 Surgical methods are generally referred to as cosmetic surgery. These are mainly surgeries involving the stretching of the skin. These methods produce sustainable results, although they are the most invasive way of correction. They are performed by plastic surgeons under local or general anesthesia. They carry a risk of complications typical for surgeries. This surgery is based on the detachment of the skin of the face and neck, and removing the flabby skin. The smoothing of wrinkles is due to the stretching of the skin. We recomend our clinic in Wroclaw for facelift procedure. This treatment involves a deep peeling of the skin by the use of laser light. 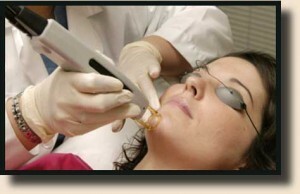 The laser is used as a tool to mechanically rub the skin. Laser therapy is considered to be a serious and complicated surgery – therefore it should be performed only by physicians. After the treatment, the patient should remain under close medical supervision. It is the only way to reduce facial wrinkles, which operates on their main cause – the facial muscles. With injections of botulinum, the connections between nerves and muscles are chemically blocked for a certain time. THe treatment may be only performed by trained physicians. The procedure is short and almost painless, and the effects last about 6 months, sometimes longer. Wrinkles disappear gradually after 2-3 days to 2 weeks. This method is safe in the opinion of doctors, because the drug is completely reversible, it has no side effects or allergies. The treatment should be repeated about six months. After each treatment, the effects may persist for longer time. Filling is done using tiny needles and is used to remove the nasolabial folds, wrinkles around the mouth, furrows between the eyebrows. Filling with hyaluronic acid does not cause side effects (hyaluronowy acid is identical to a natural compound found in the skin). Slight swelling and redness (sometimes itching) disappear after a few days, depending on skin sensitivity. The effects persist for several months and can be repeated. A cosmetic treatments involving a controlled exfoliation of the skin to different depths with different active ingredients. The substances remove different levels of the epidermis, sometimes stimulate natural collagen production. During the procedure various chemical substances are applied to the skin and their action is then neutralized. It is important to protect the skin from the sun after the treatment. Are carried out using a special exfoliating tool or laser. The depth of the peel depends on the strength of the tool or laser and skin abrasion time. Laser peels (laser therapy) can be carried out only by doctors, and because they are more invasive, they are classified as surgical methods for smoothing wrinkles. All procedures performed in the offices of aesthetic medicine and cosmetic dermatology are subject to certain risks, and therefore should only be performed by appropriately trained physicians, not by beauticians. 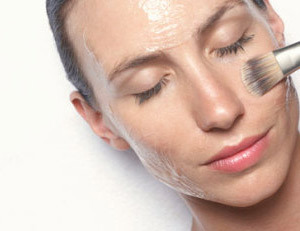 Explore our website and find out more about skin care procedures like peeling and other ways of smoothening wrinkles. Contact our consultants to make an appointment in our plastic surgery clinics.